We take extra care to clean your clothes right, and we deliver them back to you, saving you time and money. 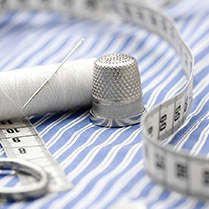 For 13 years we have cared for tens of thousands of garments. Customers stay with us for years, because the service is simple, consistent, convenient and saves you money. 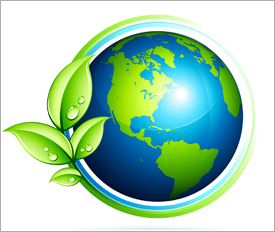 We are one of the oldest existing dry clean delivery services in the industry. We pickup your clothes in the morning, and deliver it two days later…cleaned, pressed and hung in protective wrap on your front door. 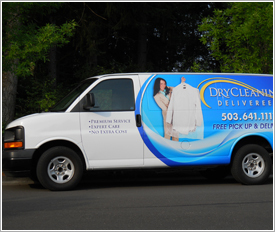 DryCleaning Delivereez has been serving Tigard, Beaverton and Sherwood since 2003. We are proud to provide a simple, consistent service that customers say is “just like clockwork”! Get started today and you’ll wonder why you didn’t use this terrific time saving service sooner. We will come and pickup your clothing in the morning on Monday (Tigard area), Tuesday (Beaverton), Wednesday (Sherwood). We take to the cleaners that day, who counts and cleans your clothes. Two days later around noon, we deliver your freshly cleaned, pressed and bagged clothes right to your front door. We charge the same rates as you walking into the cleaner yourself! 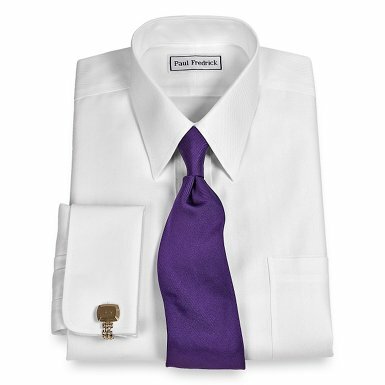 Mens Shirts and Dress Pants. Silk, Rayon and Leather garments receive extra care. Our delivery service is convenient, fast and guaranteed to be professional and save you time. Just call to speak to one of our friendly owners and we’ll schedule your first pickup service. It’s that simple. Just call us now. 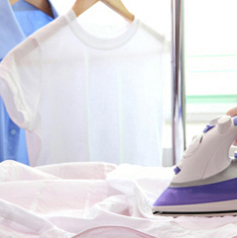 Our DryCleaner uses some of the newest equipment to insure your shirts, blouses, pants, sweaters and other garments are handled and cleaned with the utmost care. If for any reason you are not satisfied with your laundry or dry cleaning, just let us know and we’ll get the challenge fixed to your satisfaction.